Disclosure: I received a complimentary copy of this book as part of the Danika Cooley Team of Influencers in exchange for an honest review. This post also contains affiliate links and I will be compensated if you make a purchase after clicking on the links. 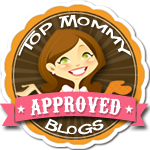 Thanks for supporting my site! "Momma, where do babies come from?" my then four year old son asked. After the initial shock of the question hit me, I managed to say from Mommy's bellies. That answer seemed to work but as he is getting older, more questions have emerged. "Momma, how do babies get in Mommy's bellies?" God puts them there, baby I answered. "Momma, what did we look like when we were in your belly?" Now, both of my sons have become more curious since they are the older cousins on my side of the family. They have seen their aunts pregnant and the awesomeness that comes from having baby cousins younger than them. My sister is pregnant with her second child, and the questions started again. I can't tell you how thankful I was when this book arrived! This book is incredible! It is a beautiful story of conception through birth and beyond, told in a Biblical and child appropriate way. If you have ever had your child ask, "Where do babies come from?" I could not think of a better book or way to describe it than this book. You and your child can read through each week of pregnancy and read what body parts are being formed, how big the baby is and the size of the baby compared to objects that a child would know like an olive. 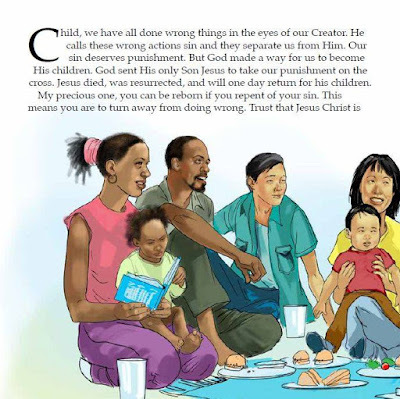 I loved that there was scripture referenced and the illustrations are exquisite. 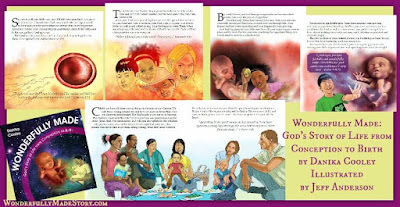 The illustrator did a wonderful job of depicting babies and families from many different cultures and nationalities, and there is even discussion of births of multiples. It was so fun reading this book with my sons and remembering when I was pregnant with them. They were fascinated with every detail of the book. I would highly recommend this book to anyone who wants an honest and Biblical description of how to tell your child where babies come from. 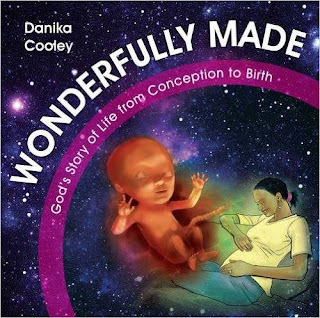 Danika Cooley is a married mother of four, a grandmother, a blogger, a curriculum developer, and a writer. 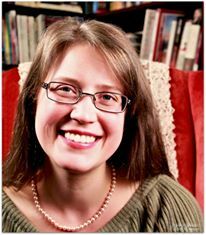 She homeschools her two youngest children in Oregon. Danika’s three year Scripture survey for preschool to high school, Bible Road Trip, is used across the globe. 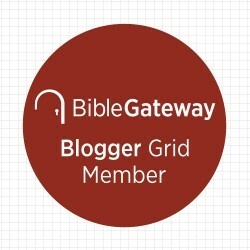 You can connect with Danika and find great parenting and homeschool resources at ThinkingKidsBlog.org. 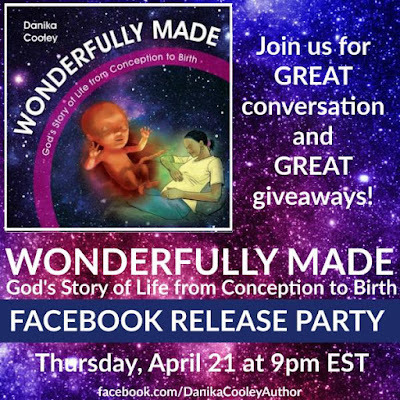 RSVP to the Facebook party here! I love the illustrations, they're gorgeous! I have a couple of years before the question, I think, but it's definitely good to hear about the helpful resources out there. I'm hearing such great things about this book! 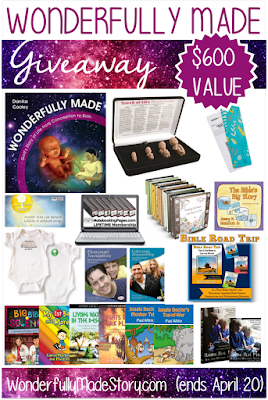 I'm so glad you shared this at Booknificent Thursday on Mommynificent.com this week!